The Interior Gas Utility board of directors agreed Tuesday to review a proposal to develop an another source of natural gas for its Fairbanks-area customers, in addition to its existing arrangement to bring Cook Inlet gas into the Interior. Chairwoman Pam Throop says the IGU board agreed to study a proposal from a division of the German firm Siemens to supply natural gas with a natural gas production and liquefaction plant the company would build near the Mat-Su community of Houston. 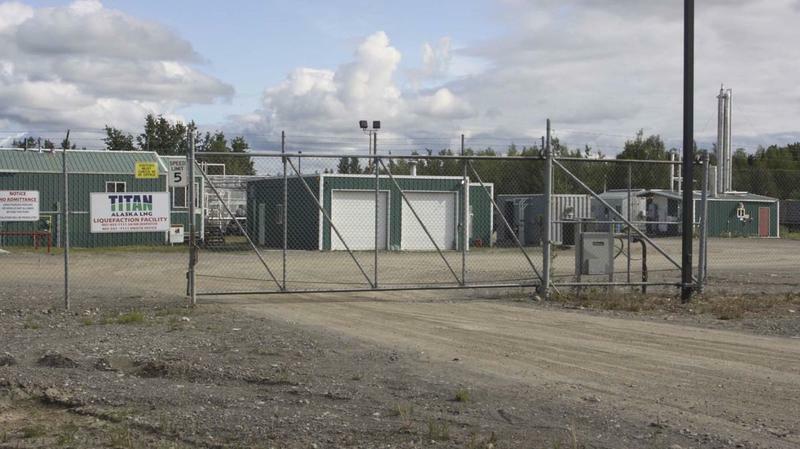 The Interior Gas Utility bought the Pentex Alaska natural gas facility, adjacent to Port MacKenzie in December, to provide gas for Fairbanks-area customers. Throop says IGU received details of a plan from Siemens on Tuesday that provides additional details of an offer company officials made late last year, after the IGU had already committed to buying an existing liquefaction plant near Port MacKenzie as part of the $59.5 million purchase of Pentex Alaska Natural Gas Co. from the Alaska Industrial Development and Export Authority. She says it’s a compelling offer that the IGU board should at least consider, if all the details pencil out. Throop says if the board decides to move ahead on Siemens’ offer, it would use the older Pentex facility as a back-up source of natural gas. 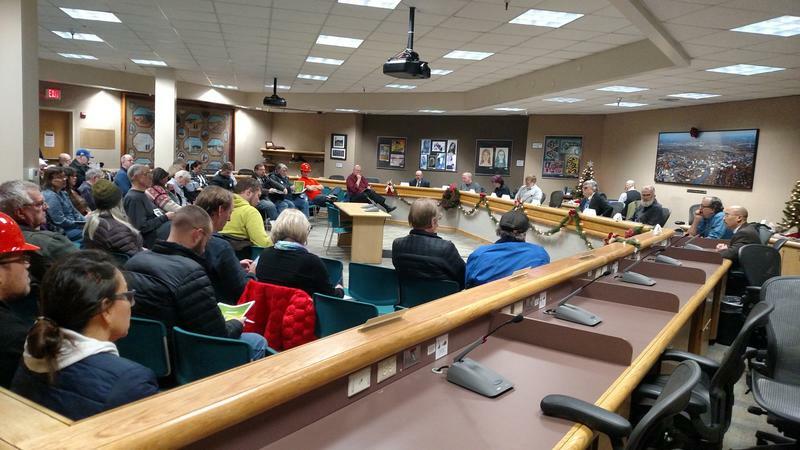 Board members Steve Haagenson and Frank Abegg both said in Tuesday’s board meeting that IGU should be looking for additional sources to ensure the supply of natural gas to the Interior won’t be interrupted. “That’s what Steve’s very concerned about, and Frank Abegg, who are both engineers – that we have security of supply,” Throop said. 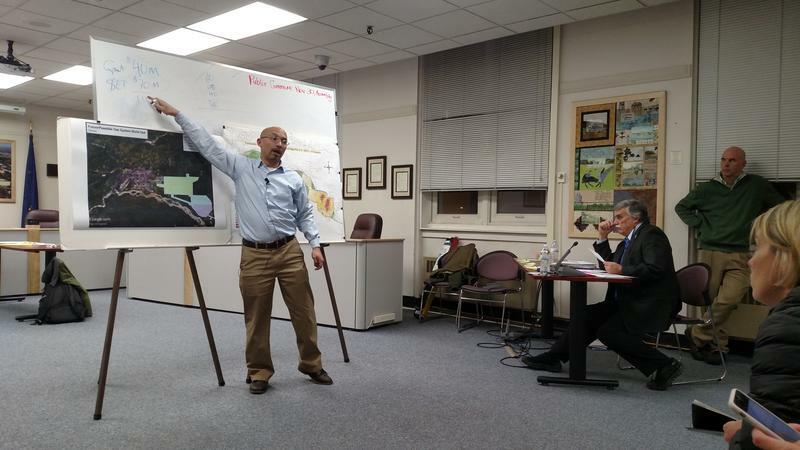 Also Tuesday, the IGU board heard a progress report on the progress of construction on the $45.5 million 5.25-million-gallon storage tank on the city’s south side. In its first regular meeting of the new year, the Interior Gas Utility board of directors approved a budget Tuesday to finance operations for the remainder of the fiscal year, swore-in a new member and elected a new chairperson and slate of officers. 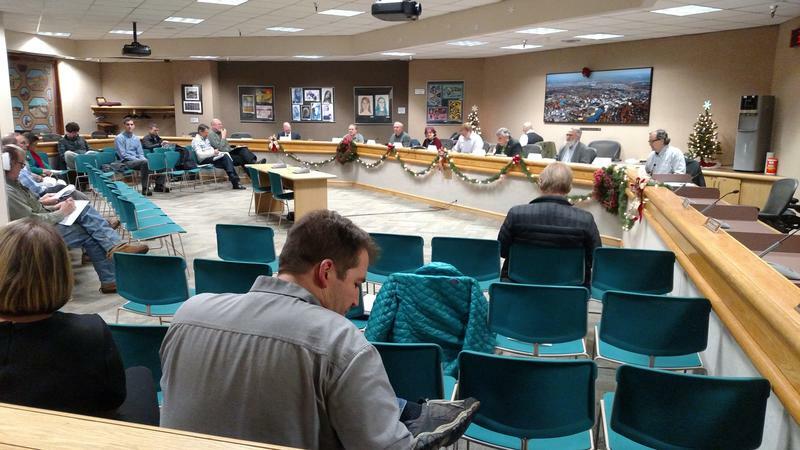 The Alaska Industrial Development and Export Authority’s board of directors on Thursday approved selling Pentex Alaska Natural Gas Company and its assets, including Fairbanks Natural Gas, to the Interior Gas Utility. The Interior Gas Utility’s board of directors approved a nearly $60 million deal Tuesday to buy Pentex Alaska and its natural gas processing, storage and transportation assets. The board’s vote is the first step toward the IGU’s $346 million plan to buy and build a gas utility for the Fairbanks area. 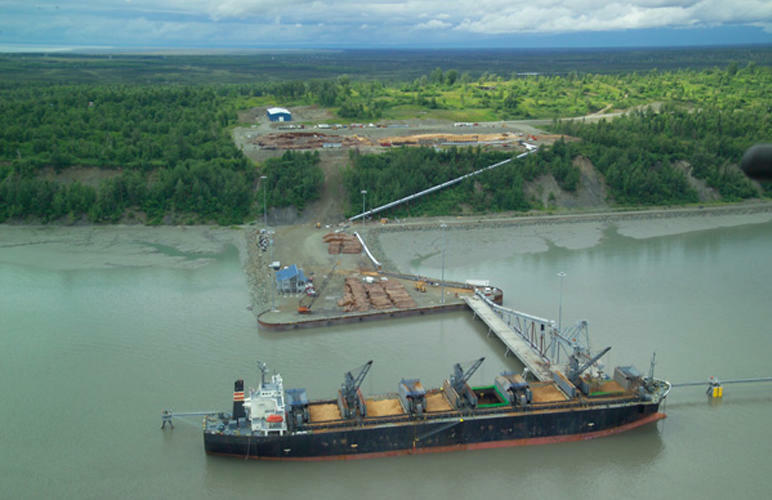 The deal now awaits final approval by the Alaska Industrial Development and Export Authority’s board of directors. The Interior Gas Utility’s general manager and board chairman held the first of two sessions Tuesday intended to help the public understand the IGU’s $59.5 million proposal to buy Pentex Alaska LNG Co., the parent company of Fairbanks Natural Gas and its LNG-processing and storage facilities in Southcentral. The IGU board is scheduled to vote on the deal on Dec. 5.